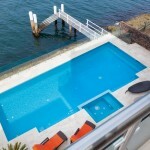 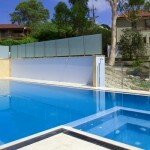 At Pride Pools we specialise in new pool, spa, water feature and pool renovation designs. 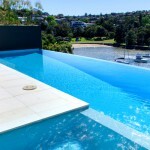 Pride Pools has been trusted to create pools and outdoor living spaces for some of Sydney’s most prestigious properties, always rising to the occasion and exceeding the expectations of even the most demanding clients. 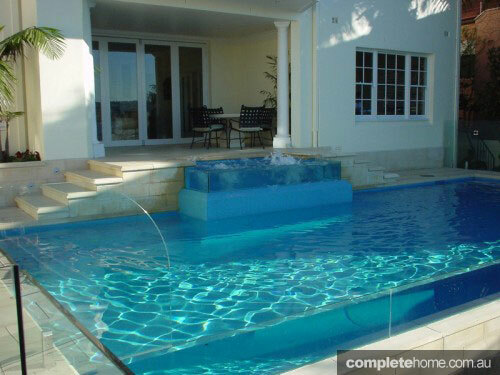 In all dealings with clients, Pride Pools aims to be creative, to supply honest and detailed quotations and to give a high level of personal service. 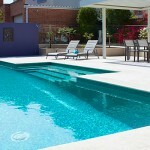 Darryl Walters, the owner of Pride Pools, takes a ‘hands on’ approach to every project. 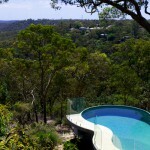 He also prides himself on his communication skills and his ability to develop strong relationships with the various home building companies, architects and clients he works with. 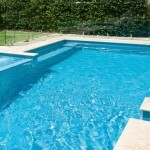 Our strength lies in innovative pool designs and our ability to blend this with your landscaping needs. 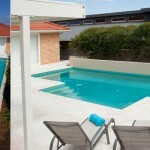 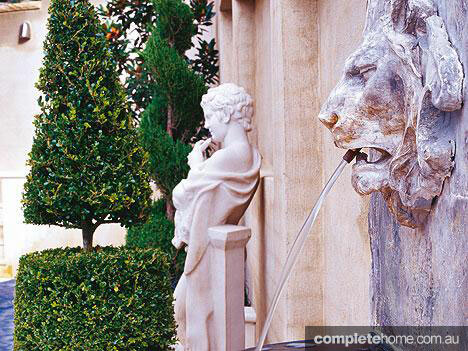 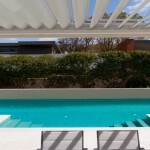 Our Modern and classical pool designs will enhance your home and garden. 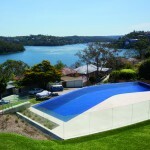 We pride ourselves on adapting our innovative pool design to enhance the site architecture for an exquisite and stunning end result. 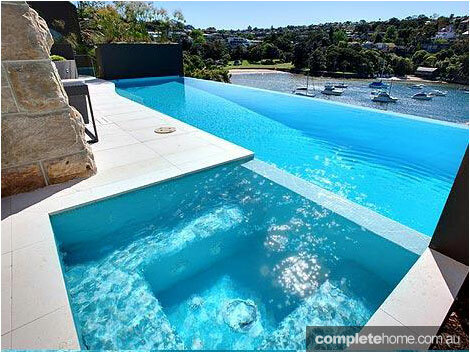 As we pride ourselves on offering innovative pool design, we love the challenge in working with a range of difficult sites to create your ideal pool.